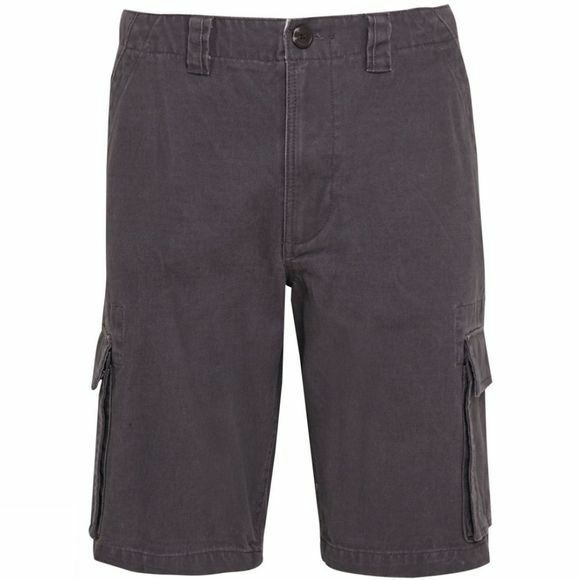 These classic walkshorts are amazingly versatile. Comfortable for day to day living, but hardy enough to take on global sightseeing adventures. The relaxed style feels great and they will always look good. 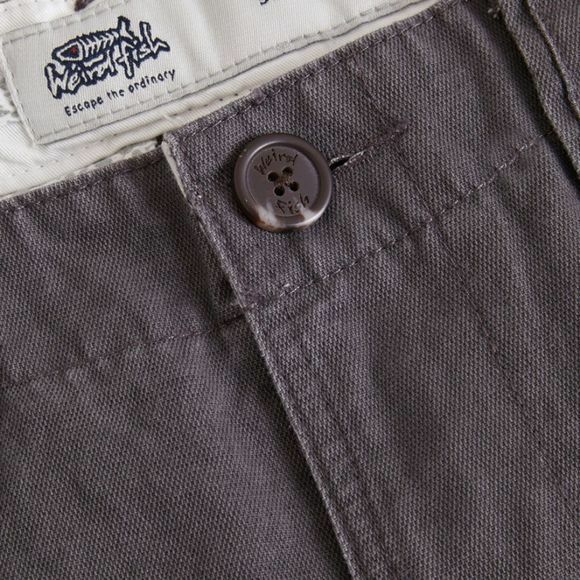 The Men's Nazca Cargo Shorts are another classic Weird Fish staple for any wardrobe.